Thank you for this recipe ! I just made this but with Japanese green tea powder version , very smooth and yummy ! Just added 2 teaspoons green tea powder dust with small tray on condensed milk and mix well, no need to add milk either. This recipe seems good with any powder , but I doubt if I put real fruits whether still okay or not ....will try next time then. I like your recipe very much, support you always! Thanks for your love of my recipe. 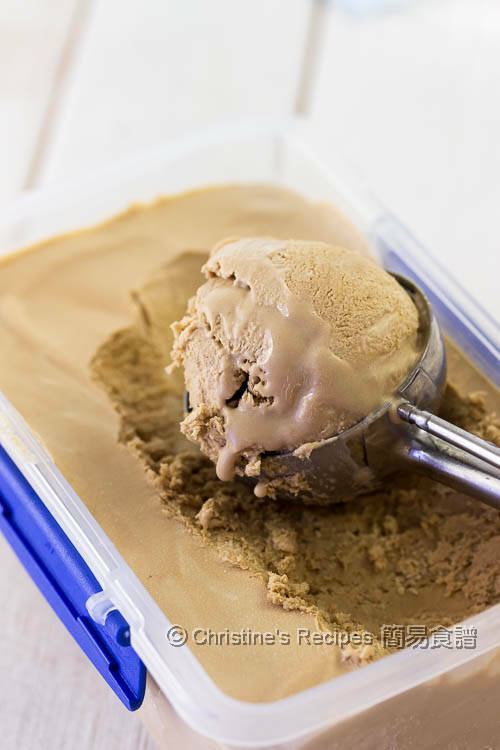 Yeah, this ice-cream recipe is really a keeper. Best still, it's so forgiving and you won't be wrong. You can add any other kinds of flavour powder into it. Dried fruits and fresh fruits will work too. can I use evaporated milk instead of condensed milk? Because it's too sweet. You can't. 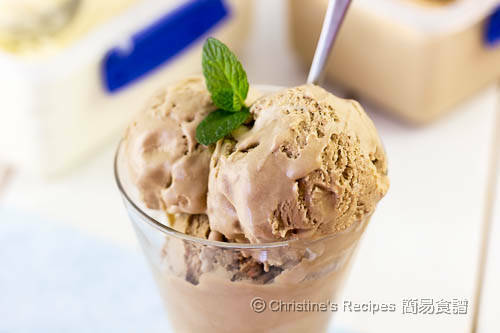 The sweetness of the ice cream comes from the condensed milk. Evaporated milk doesn't taste sweet at all. 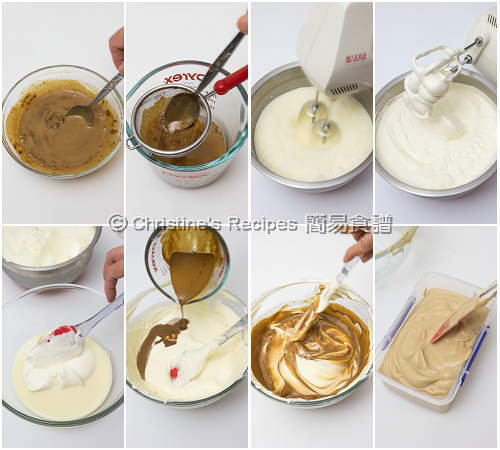 But you might try decreasing a bit of condensed milk to suit your personal taste. Very nice! If I want to make chocolate cream how much coco powder should I put? Also melt it with 4 table spoons of milk? Hi Christine! We made the vanilla version and we were absolutely amazed at how GOOD it was!! We're totally going to try the green tea version too. 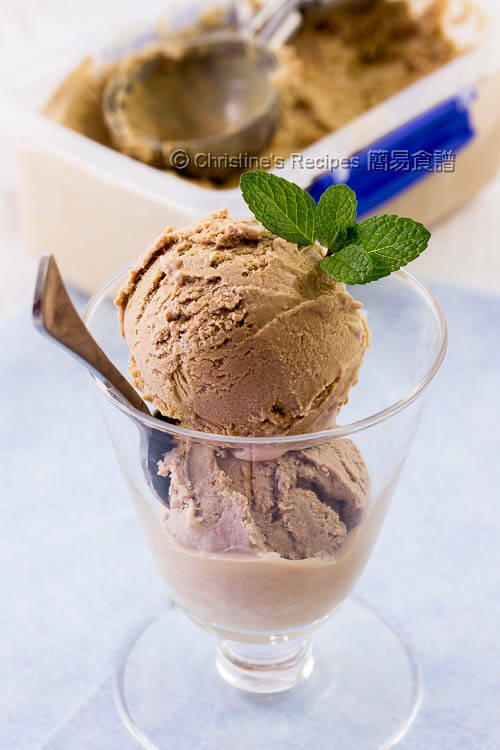 Just a little question, inspired by all your different versions on here, we have the idea to make a "Hong Kong milk tea" flavoured ice cream. But since there's no powder for that version (nothing like those in coffee/matcha), I'm having some troubles substituting the ingredients to try it out. So if we're using Ceylon tea leaves, what'd be your suggestion on how much we use and how? Thank you in advance :) We're super big fans!!! Hi Christine, 昨天做了咖啡味, 好好味, 好滑, 謝謝您的分享, 請問可否教椰子味? 謝謝.